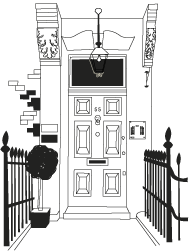 The Queen Anne Street Practice for Psychological Therapies, formerly known as the Group Analytic Practice (established 1968), has a tradition of excellence. We offer a variety of therapies to adults, children, adolescents, families and couples. We also offer organizational consultancy and leadership development for senior executives and management teams within organisations. All our services are offered under one roof within a safe, confidential space.